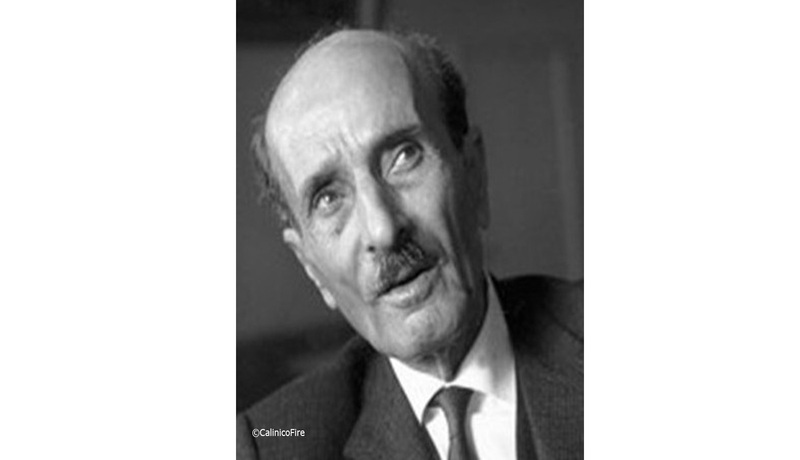 Mikha’il Na’ima (1889-1988 Lebanon) was a poet, novelist, and philosopher. He is also called a spiritual writer because of his remarkable writings about death. He had a unique humanitarian approach. Na’ima is considered as one of the most influential figures in the modern Arabic literature. He wrote 99 books including drama, essays, poetry, criticism, short stories, and biographies. Among his best known books is the “Book of Mirdad“, a mystical text first published in Lebanon in 1948. Besides, he co-founded, along with Khalil Gibran and others, the New York literary society known as the Pen League. “In this poetry salon, we chose poems that tackle various topics such as earth, language, silence, imagination, life, ego, death, and justice. We will end by highlighting the importance of spiritual love in our life,” said Hamada Shousha, the event Director.